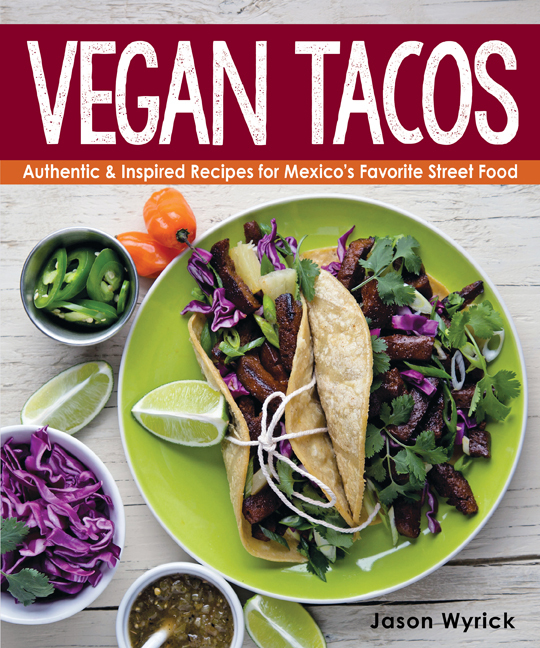 Vegan Tacos: Authentic & Inspired Recipes for Mexico’s Favorite Street Food was named one of the 15 Most Anticipated Vegan Cookbooks of 2015 by Colleen Holland from VegNews Magazine, and its author Jason Wyrick was recently named as one of the 5 Up and Coming Vegan Chefs Whose Names You Should Know by One Green Planet. You’ll have to wait just a little longer for Vegan Tacos to hit bookshelves but it is now available for preorder from Amazon, Barnes and Noble, Powell’s, and bookstores everywhere. 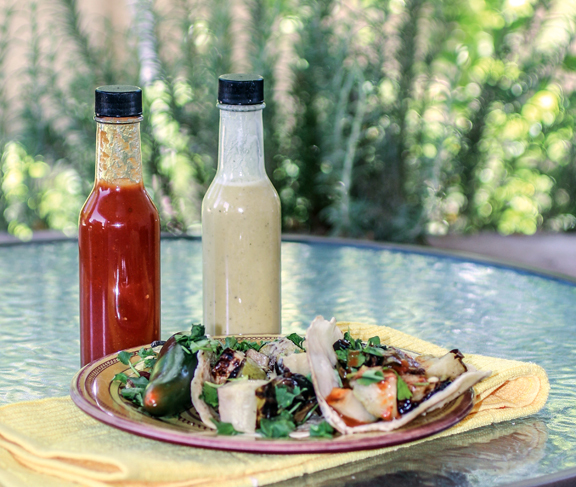 In Vegan Tacos, celebrated chef Jason Wyrick showcases the liveliness of Mexican flavors and textures with recipes for traditional and creative tacos you can make at home, featuring your own homemade tortillas, salsas, and condiments. 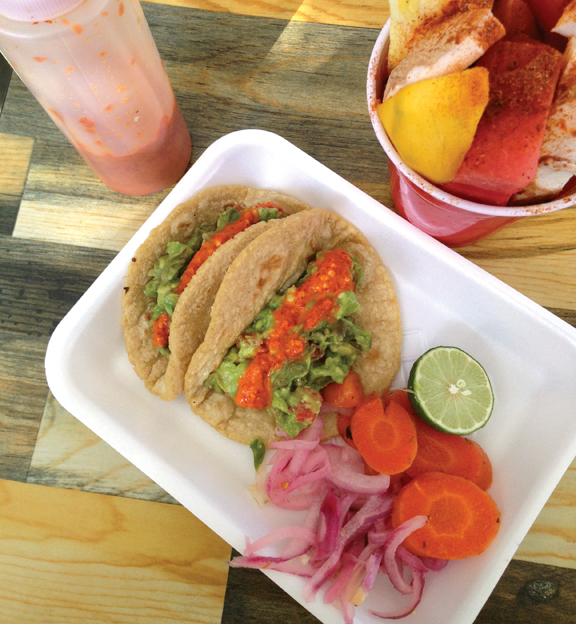 The dishes in Vegan Tacos are based on genuine recipes gathered across Mexico, and have been veganized to be made with plant-based ingredients. With this book you’ll learn how to make your own taco components from scratch, and options to substitute store-bought ingredients are provided as well. The author shares his passion for tacos with sections of essential ingredients, tips, and shortcuts that simplify the cooking techniques for the modern kitchen. 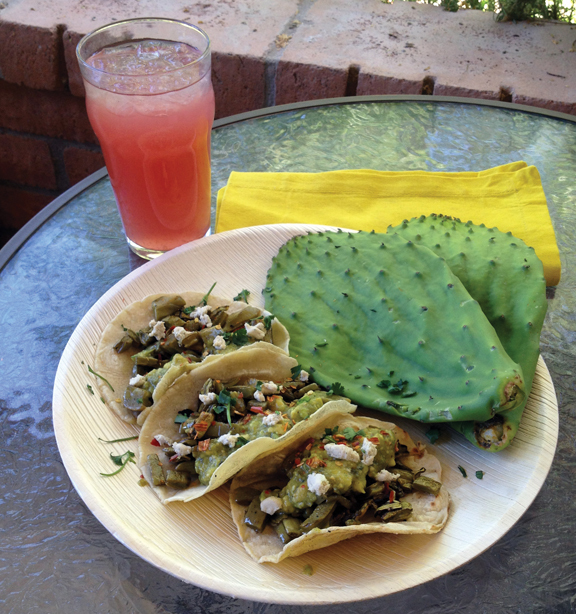 There is also a chapter of beverage recipes such as Mango Lime Agua Fresca, Sweet Tamarind Tea, and Desert Sage Spritzer; a section on how to host a taquiza (taco party); and entertaining anecdotes from Jason. 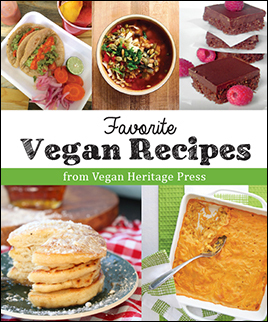 Vegan Tacos is due on bookshelves everywhere in September. Be sure to order your copy today!